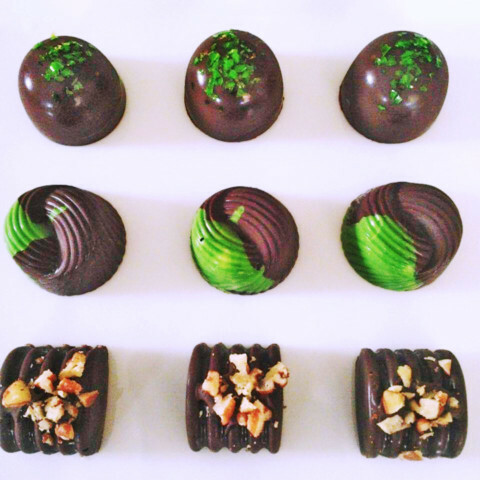 Hand-crafted Gourmet Chocolates available. Flavours: Baileys, Mint and Salted Cashew Caramel. Made and produced by hand. Made in Barbados! Order at jemchocolate@gmail.com. Place your orders early to avoid disappointment! Order yours today!! This Ad has been viewed 897 times.